Larry Lavine brings decades of experience in the restaurant branding market to the Turtle Creek Restaurant Group. 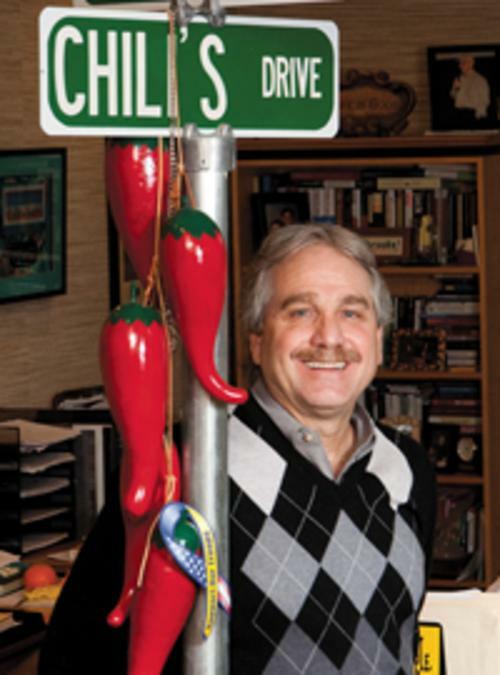 In 1975 he opened his first Chili’s restaurant in Dallas, which soon grew to become a chain under Brinker International. With a motto of “Make money and have fun,” Levine uses his years of building successful restaurants in concept development of other ventures, including menu development, corporate vision, kitchen design, and restaurant consulting. Dawn Fotopulos has helped thousands of small businesses grow as she empowers them to become solopreneurs who can soar in the business world on their own. Through a series of short small business training videos Dawn takes business owners through the steps they need to develop a successful small business. She has also authored books on the subject and been a Guest Expert on MSNBC. August 19, 2014 – Amazon Sales School!